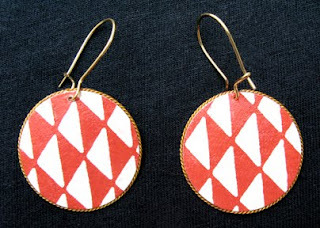 Yova Design is inspired by unique papers, fabric and string. 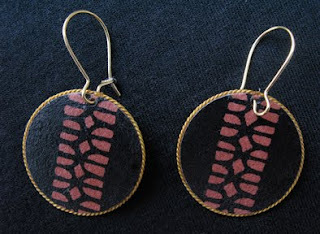 This design pair has been working in Brooklyn creating beautiful handmade jewelry together. 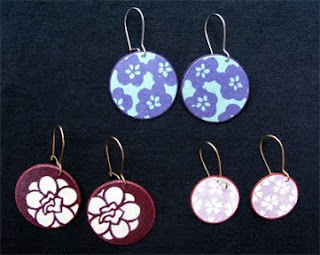 Take a look at these amazing earrings made from Japanese papers!